MINI RIBMO 12 X 1.75"
The Mini RiBMo is a tough little cookie. 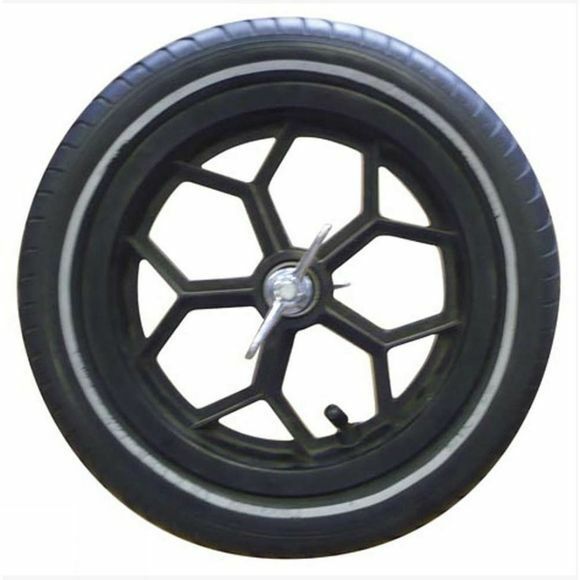 For use on prams, off-road buggies and even kids bikes, the Mini RiBMo has a tough Puncture resistant breaker under the tread and reflective sidewalls for visibility. 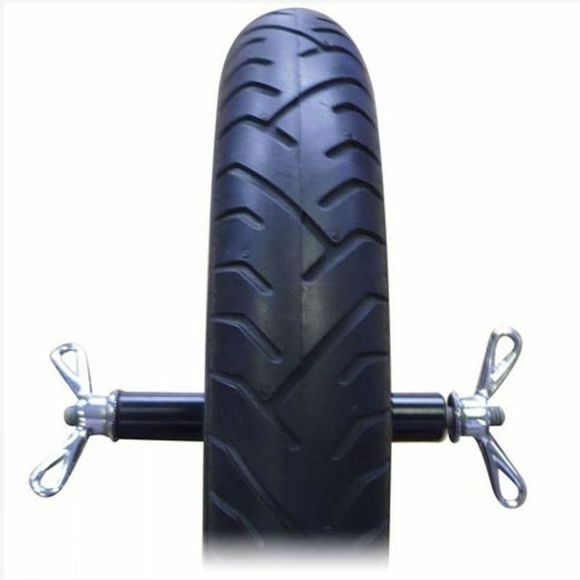 It will fit any 12 or 12Â½ wheel and the RiBMo rubber and tread pattern is durable and reliable.